Sometimes it’s hard to find the perfect gift for readers. They can be particular. They can be finicky about the books they read, the authors they avoid, the editions they like best, whether they prefer hardcovers or paperbacks. And then there’s the most high-risk gamble of all: who knows what they already own or have read? suggestions below, from the edible to the wearable, along with the stories behind some of their creators. So you can shop and present your next gift with confidence! Your reader will love you for it. Frostbeard Studios was started in 2012 by husband and wife team Roxie and Tom, who loved books and art and wanted to bring those interests together into a career. And they succeeded! 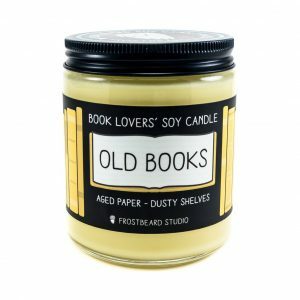 Based out of Minneapolis, the duo creates candles in all sorts of bookish scents, including the sandalwood tones of Oxford Library, the tobacco of Sherlock’s Study, and this classic option, Old Books. 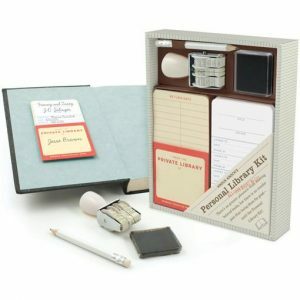 Give your favorite reader that most alluring of smells: paper, ink, and a touch of age. It will turn any room into a well-loved personal library! This is not the typical description you find on a bottle of wine: “Daybreak, I load the van and set out. The path quickly changes from highway to frontage road, to side road, to no road…” Then again, this is not a typical wine! 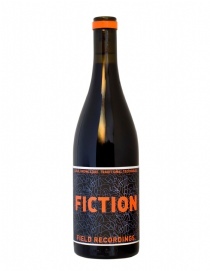 Andrew Jones is the talent behind Field Recordings, which produced its first vintage in 2007. Jones pulls grapes from California’s Central Valley to create blends under several labels, including Fiction, which comes in a red and rose. 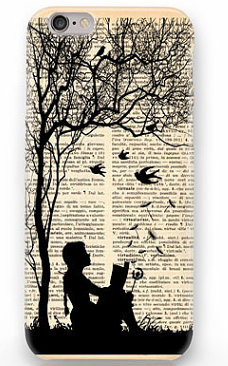 What better way for readers to enjoy a book this winter? Natura Picta produces eco-friendly arts and crafts from their home base in Milan. They pride themselves on using sustainable materials for their t-shirts, pillows, calendars, and a series of literary-themed iPhone cases. This image of a young girl reading will add a soft touch to the latest technology, and remind your favorite reader of their greatest joy: Getting lost in a book. First come the words, and second a design to match. 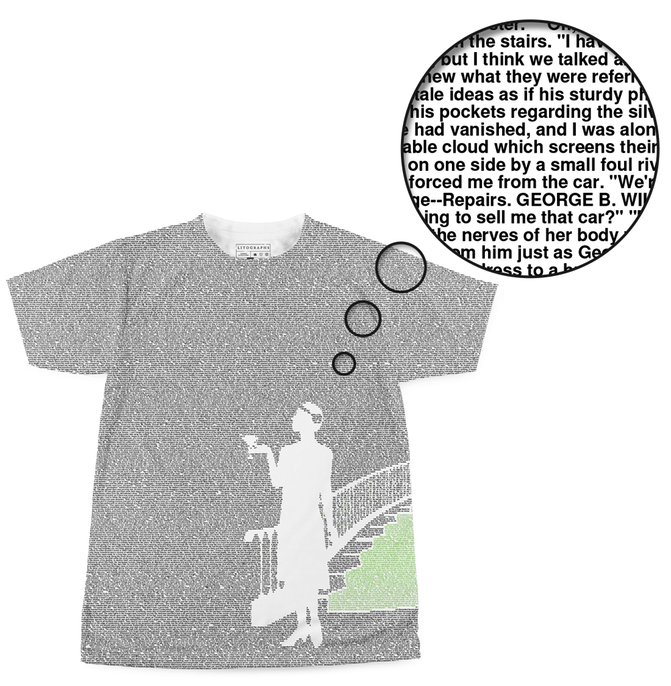 And then the final product: a t-shirt, tote, or print featuring the entire text—every single word—of a famous literary work on the surface. Impossible? Not with Litographs, a Boston-based company that makes it possible to wrap yourself in your favorite book. All 40k words of The Great Gatsby, Pride and Prejudice, Alice’s Adventure in Wonderland, and more. Buy one for your friend, and then another for yourself! We won’t tell. Originally from Athens and now living in Venice, Kostas Syrtariotis is a designer who now runs his own company, KDSGN. His creations include a set of bookshelves that you won’t find in any store. 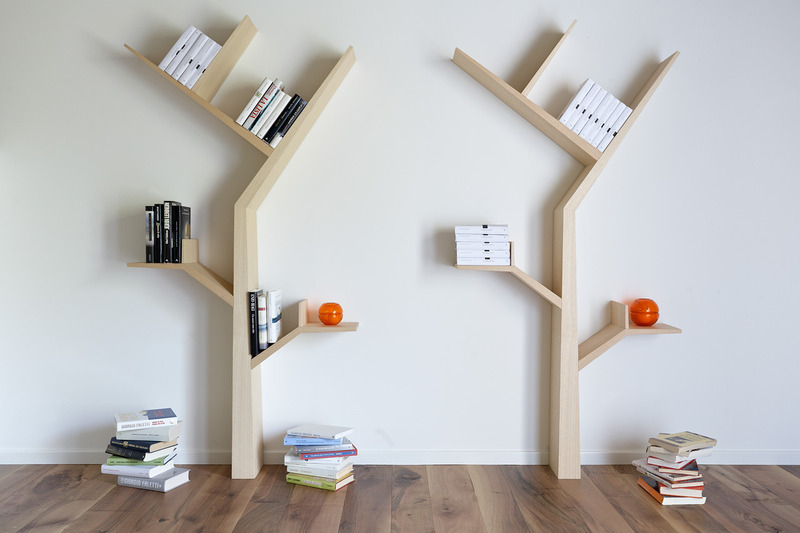 This tree shape matches any sort of room, and its branches support all types of books. Drop Kostas an email for more information, or take inspiration from his designs to fashion your own! Warning! This next idea contains pictures of a dissected book. 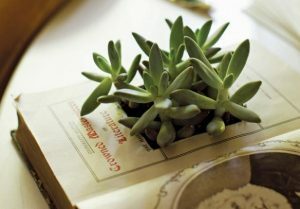 It’s a Do-It-Yourself option to save a lonely, forgotten old book from a life of dust — and turn it into a reusable vintage planter. A few simple tools (and a few easy steps) can transform this lost volume into a container for new life! Insert your favorite succulent and voila, your reader will enjoy a new bookish decoration for their home.